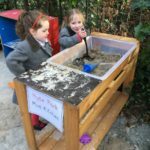 As an independent Nursery, we are incredibly fortunate in that we tailor our learning environment to bring out the very best in all our students. 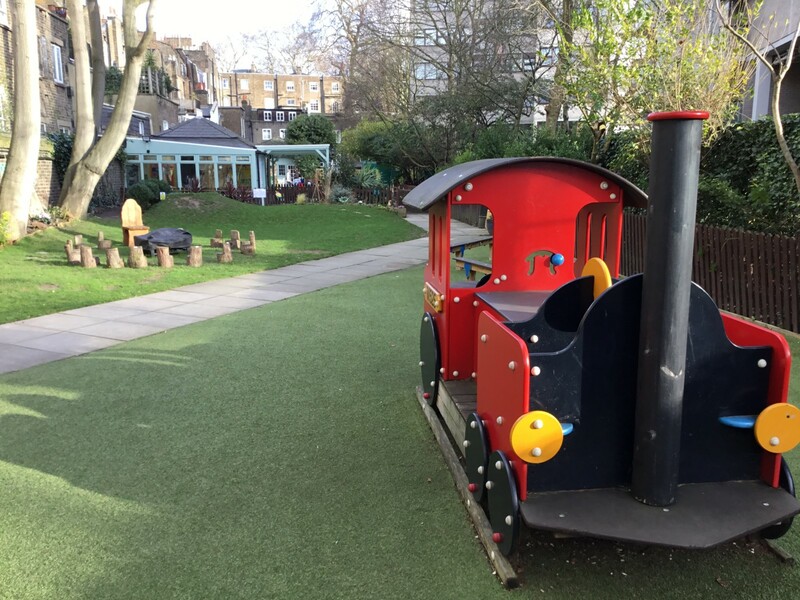 Unusually for a central London location, we have plenty of outdoor space that can be adapted to create a fun and exciting space that pupils can enjoy and learn from. From their first day our children are taught about the importance of the outdoors and begin their journey of learning how to look after the environment. The school is a member of the Woodland Trust, where each reception child has planted their own tree, so they can grow alongside their trees throughout their school years. 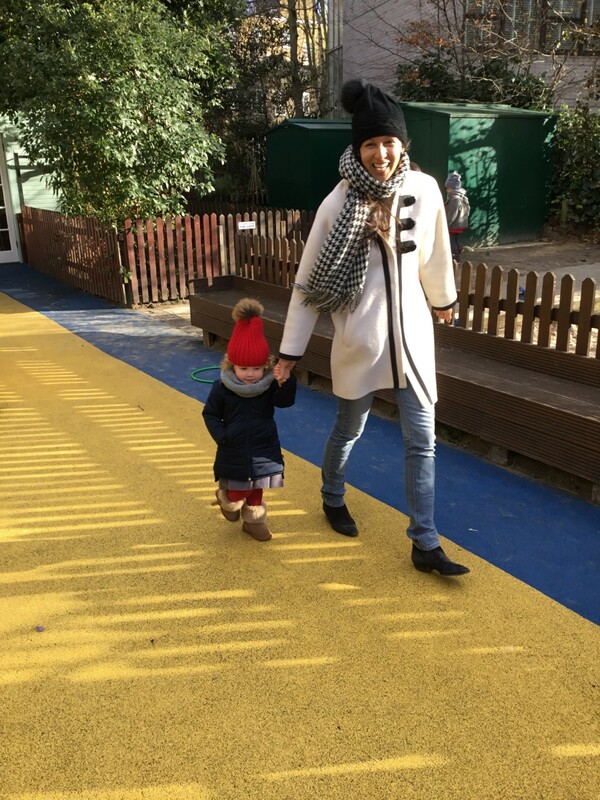 You will often find the children from Prep School starting off their day by playing hide-and-seek in the morning, then going onto having a picnic lunch in the afternoon with their friends. 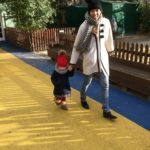 Every class enjoys playtime and lunch together, and the mix of age groups (from two-to-five-year-old’s) teaches the children to communicate and work together in a constructive and harmonious way. 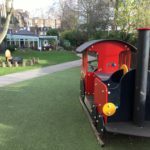 We also encourage our pupils to decide for themselves when and how they want to utilise the outdoor space, rather than operating a rigid schedule that may not suit their individual needs. 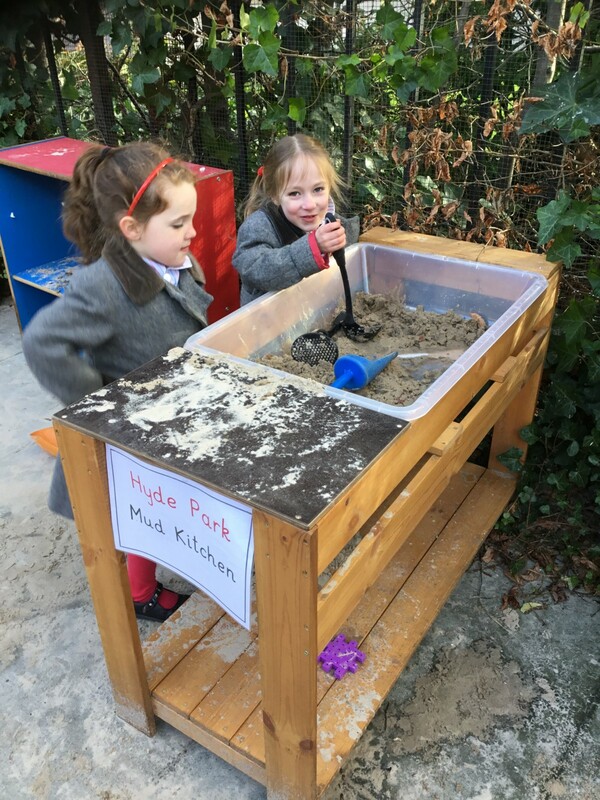 By affording our pupils the opportunity to make these decisions for themselves, we believe they will naturally gravitate towards the surroundings they find the most interesting and stimulating.